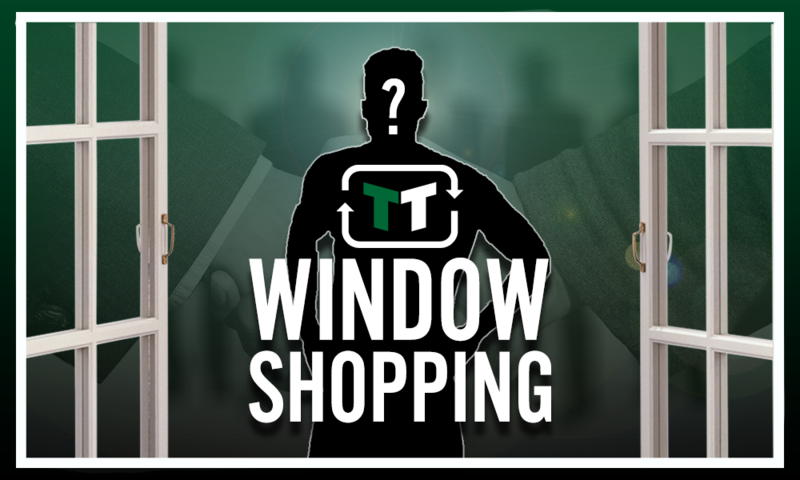 Rangers simply must offer £7.2m-rated ace the escape route he needs this summer | The Transfer Tavern | News, breakdown and analysis on all things football! 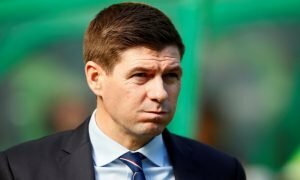 Rangers have been extremely busy in the transfer window thus far, but manager Steven Gerrard isn’t finished yet. The Gers have added ten new players to their squad as the former Liverpool captain looks to challenge Celtic for the title next season. 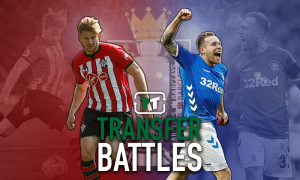 Promising winger Ryan Kent became the latest recruit, completing a season-long loan move from the Reds, with the youngster’s addition likely to add some much-needed creativity to the Rangers attack. The Light Blues progressed to the next round of the Europa League qualifiers with a 2-0 aggregate win over Shkupi. Despite the victory, Gerrard bemoaned the chances missed by his side, and the lack of firepower could force the former England international back into the transfer market for a new striker. 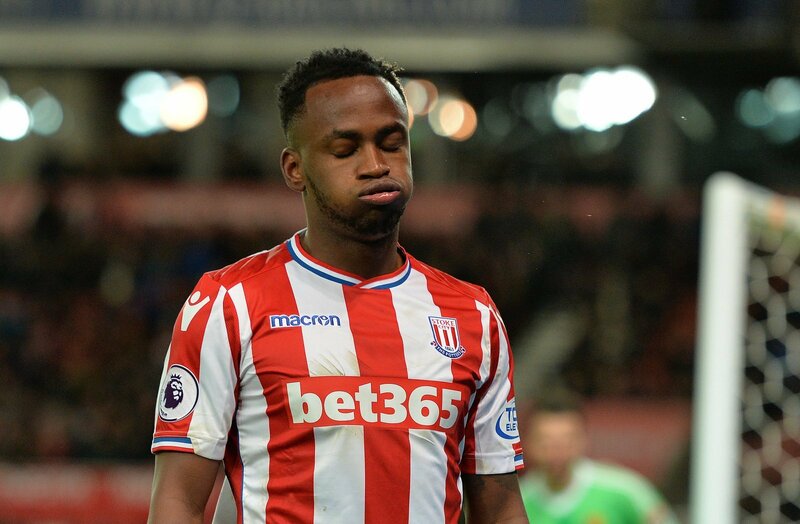 And one man who could solve his problems is Stoke City forward Saido Berahino, who clearly needs an escape route after a troubling time at the bet365 Stadium in recent years. Valued at £7.2 million by Transfermarkt, the 24-year-old was once considered one of the most promising forwards in England in netting 15 goals for West Brom back in 2015, thus earning him a £12 million move to the Potters. His time at Stoke however has not gone to plan, and the forward could be set to leave following their relegation to the Championship. 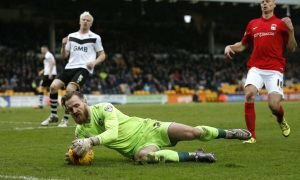 He started just three Premier League games last season after slipping down the pecking order at the bet365 Stadium, to the point that he remains without a goal for the Staffordshire-based outfit after 18 months at the club. And a fresh start in the Scottish Premiership could be just what Berahino needs to revive his career, as if the Englishman can rediscover the form he showed at the Baggies, he will prove to be an astute piece of business.